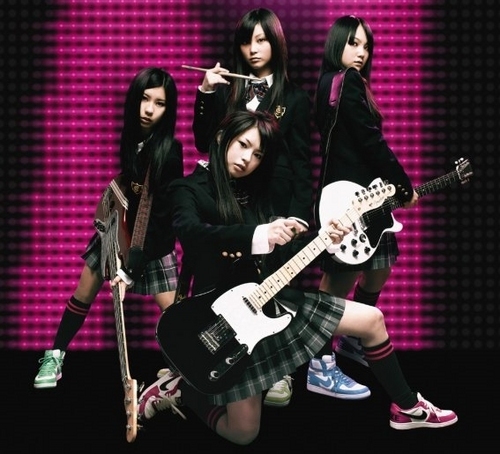 ☆*~SCANDAL~*☆. . Wallpaper and background images in the SCANDAL club tagged: scandal mami sasazaki rina suzuki haruna ono tomomi ogawa jpop jrock band. This SCANDAL photo contains gitarist and concert.